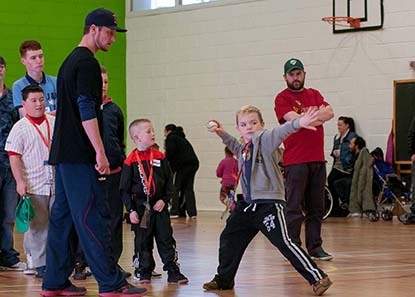 On January 18 and 19 a group of coaches, scouts, and players, known as The Baseball Miracles Group, traveled from America to Ireland to hold baseball clinics in Limerick and Ashbourne. Over 180 players — mostly kids — took part in the clinic. 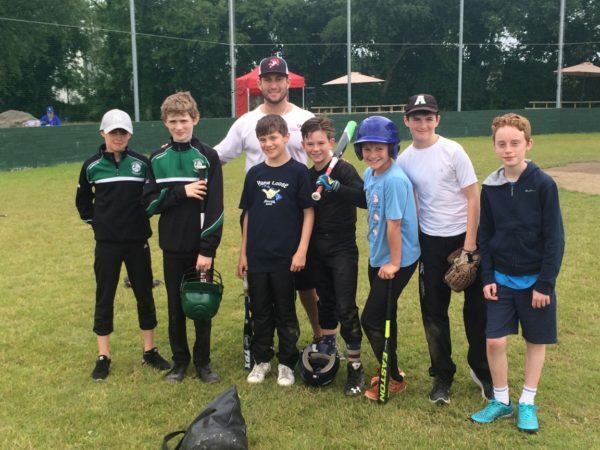 The Ashbourne clinic included training sessions with Ireland’s National Baseball Team and members of Ireland’s adult league. 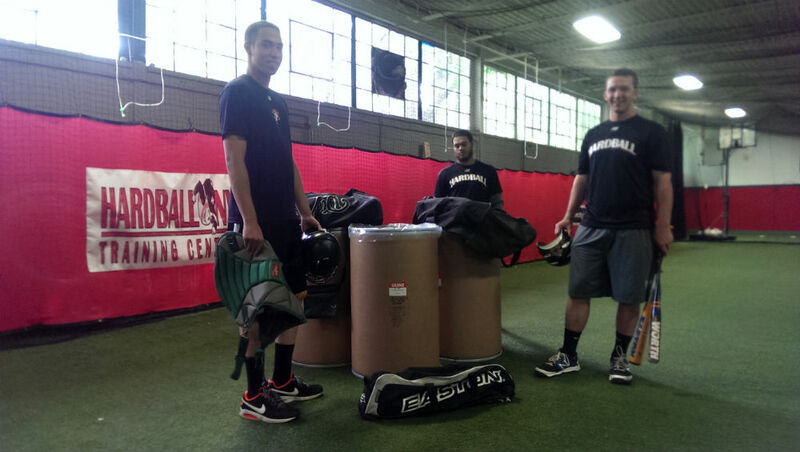 Clinic attendees received top-quality baseball instruction and donated equipment. 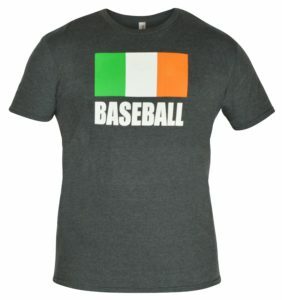 The goal of the clinics and the donated equipment was to teach kids about baseball and to help Baseball Ireland in their continuing efforts to build youth and adult amateur baseball programs in Ireland. 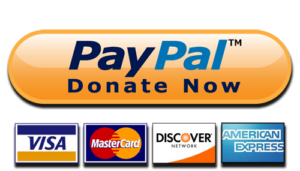 The Baseball United Foundation raised money to cover various costs associated with the clinics — including lodging and travel expenses for the Baseball Miracles group. 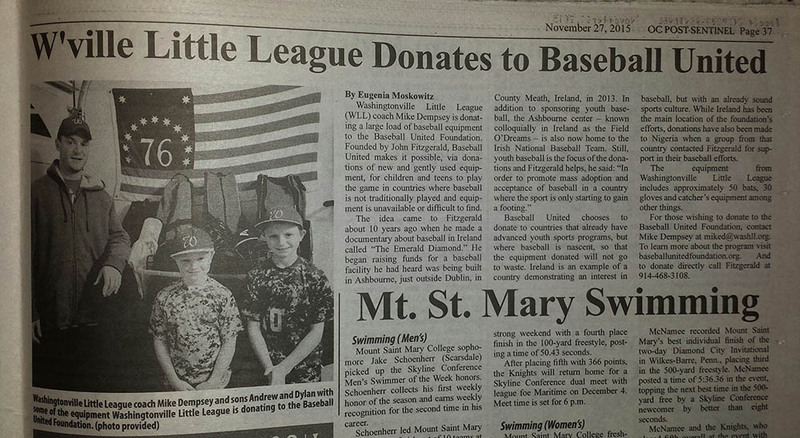 The bulk of the money raised paid for the shipping costs to send over 1,000 lbs of baseball equipment to Ireland. 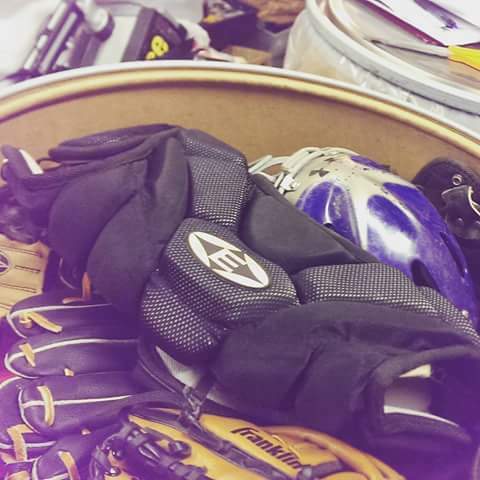 The equipment included bats, balls, helmets, gloves, and catcher’s equipment. We would like to thank everyone involved with making the clinics a success – Baseball Miracles, Baseball Ireland and all of the people and organizations who made generous donations, including Peter O’Malley, Shaun Clancy at Foley’s NY, and Frozen Ropes USA.